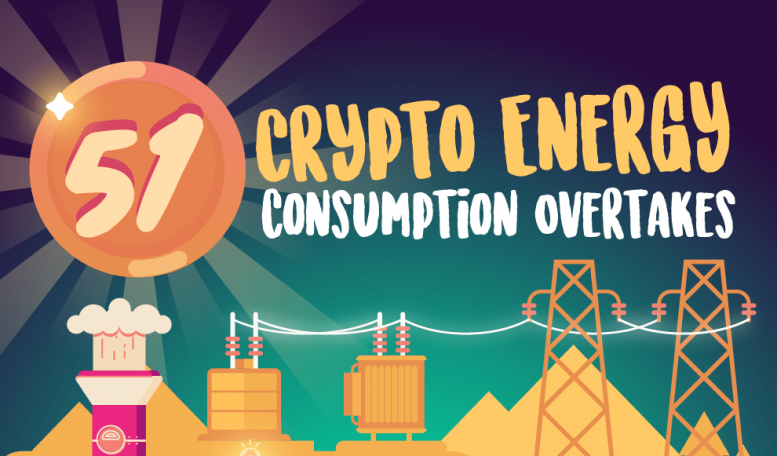 Crypto energy consumption: Bitcoin took the world by storm. Some experts warned against trading it, touting it as fraudulent. But as time went by, the cryptocurrency remained strong, surprising everyone. These days a lot of people are trading Bitcoin and investing in it, in hopes of making a profit. There are still some skeptics, but more people are on board with the idea than before.